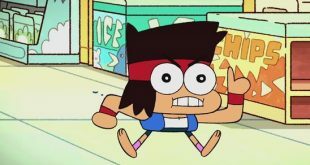 OK K.O.! Let’s Play Heroes, an upcoming game based on Cartoon Network’s animated TV series OK K.O.! Let’s Be Heroes, is expected to roll out in the Americas and Europe later this month. 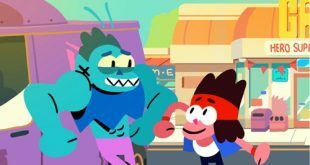 A second installment of the gaming-themed animated series OK K.O.! 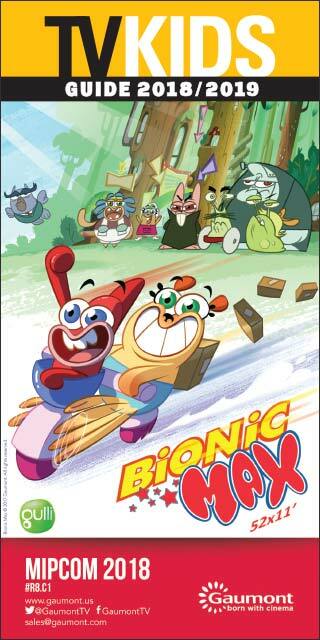 Let’s Be Heroes is due to debut on Cartoon Network next year.